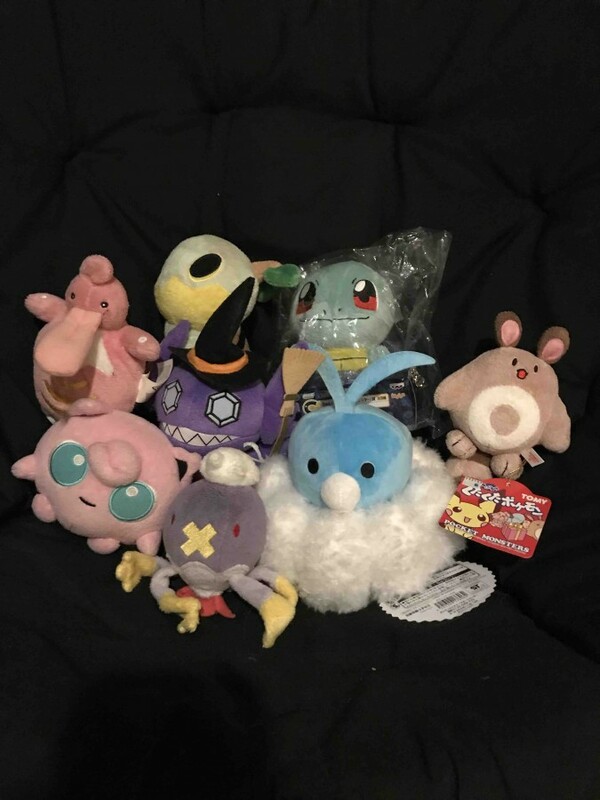 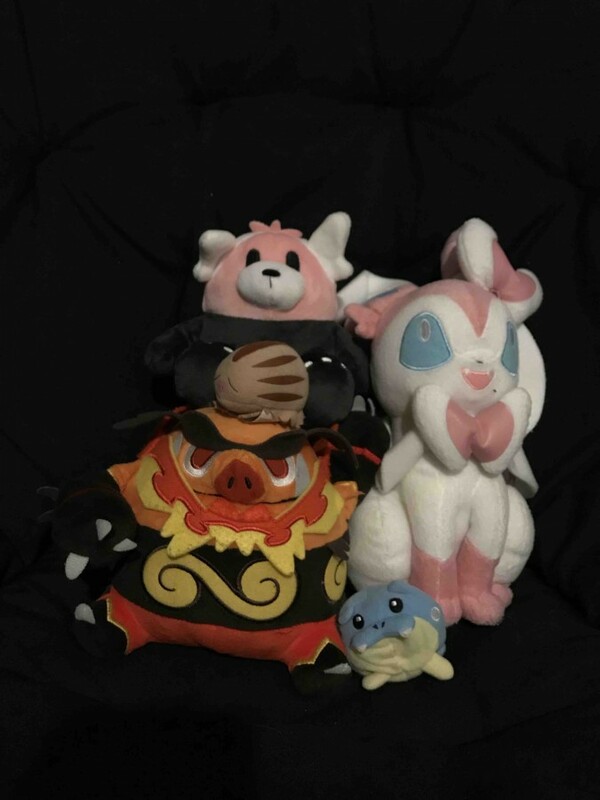 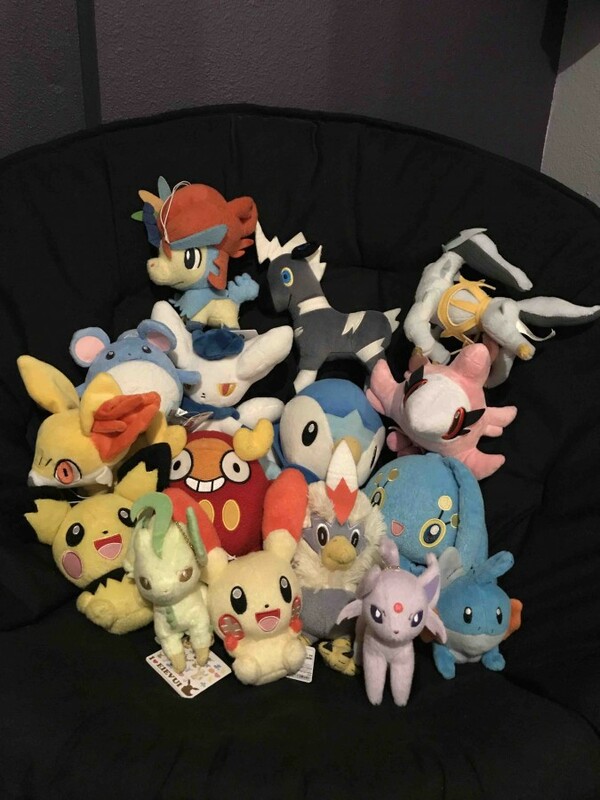 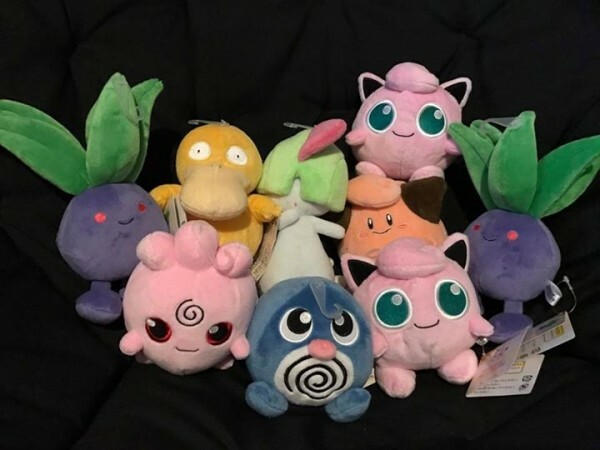 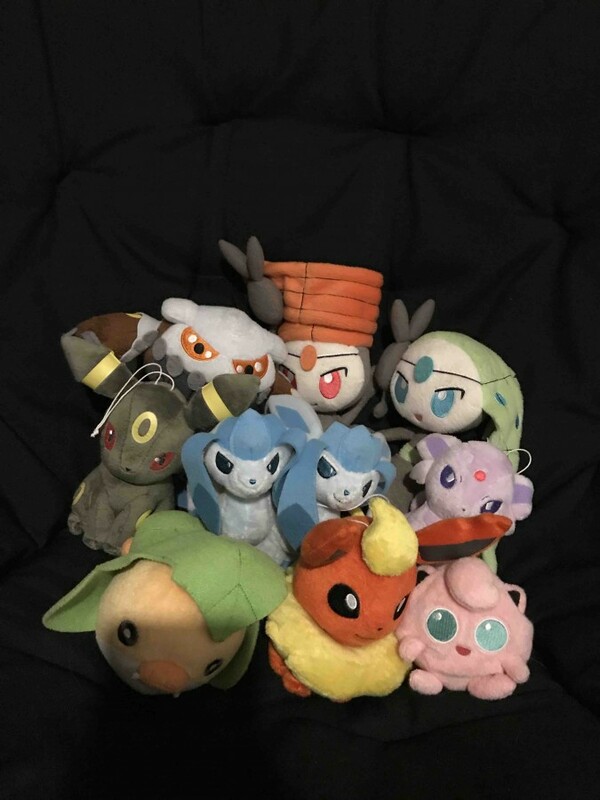 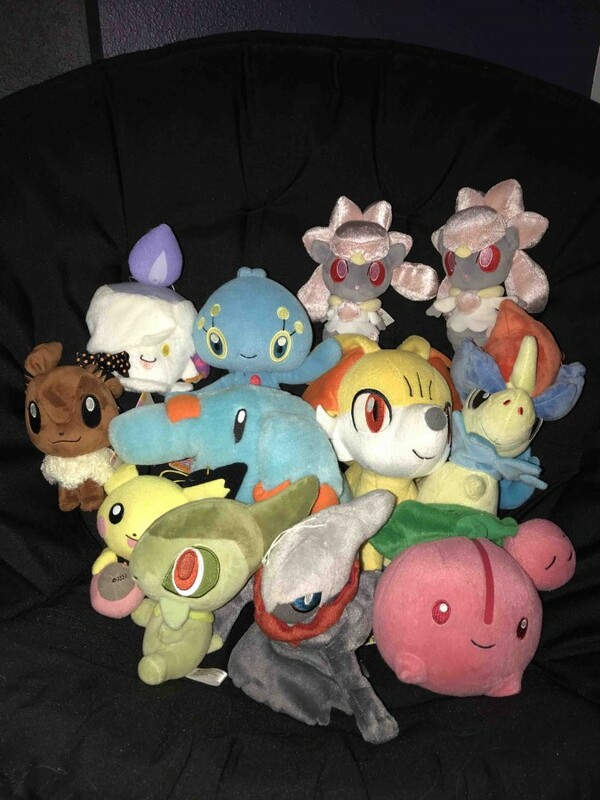 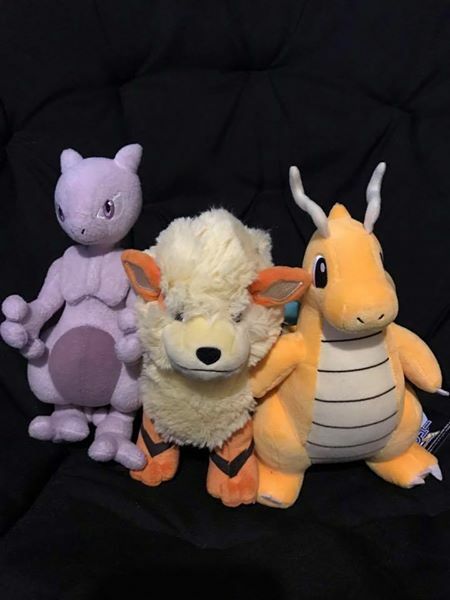 Hi everyone a grail came up so i need to clear more plush asap! 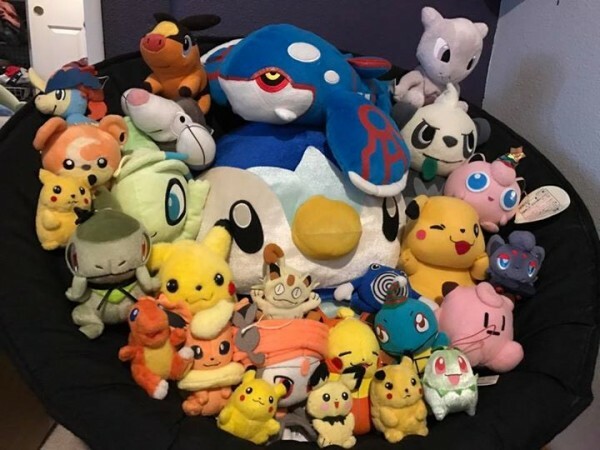 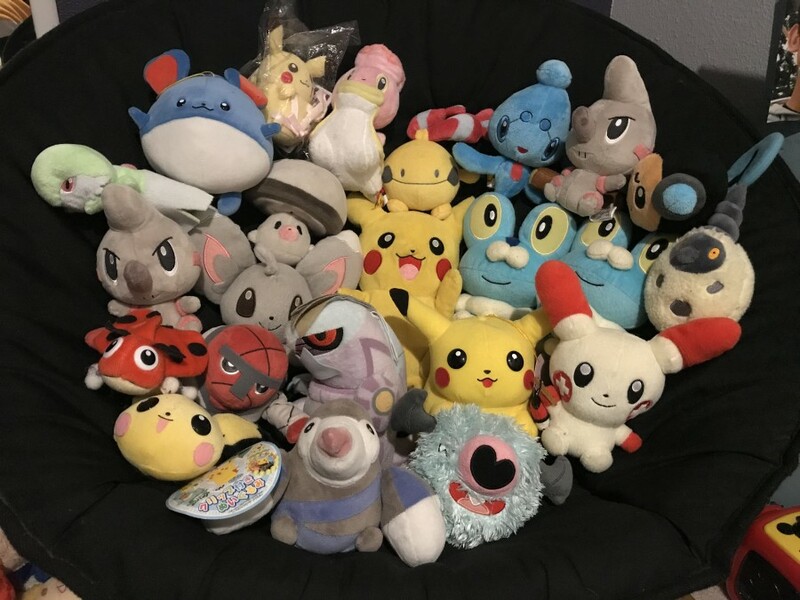 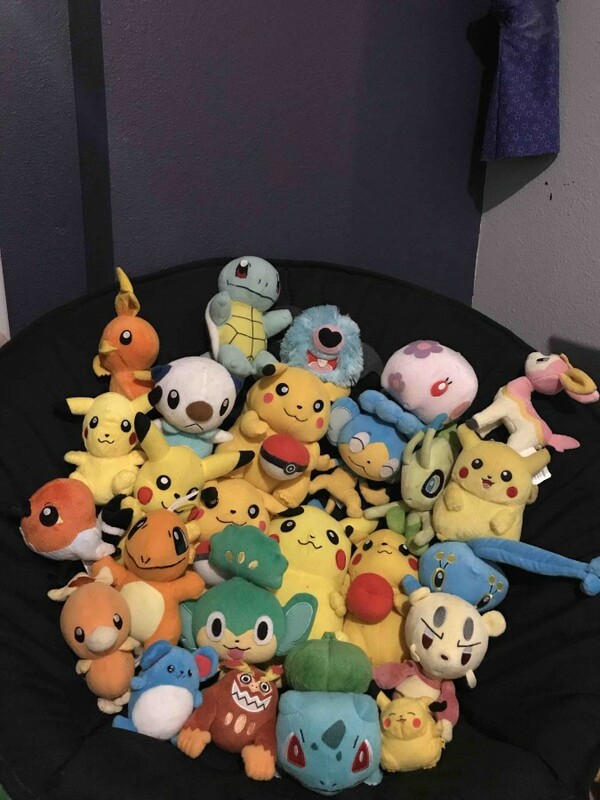 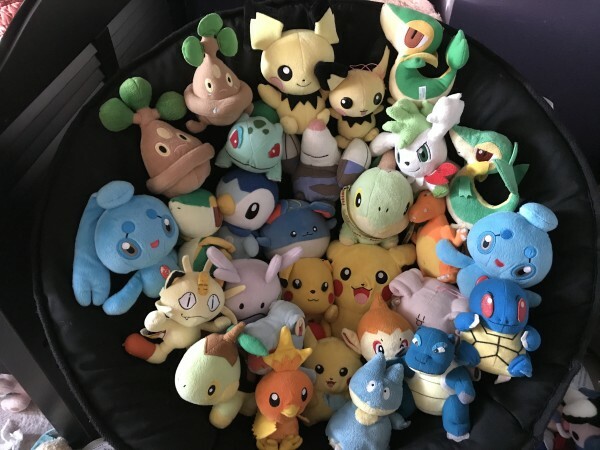 i have added a ton more plush that need rehoming. 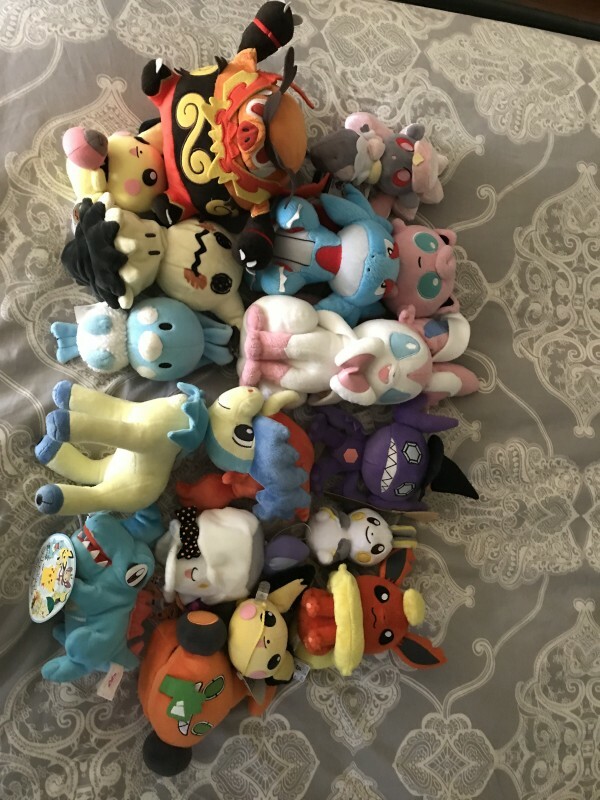 lots more pictures under this cut!